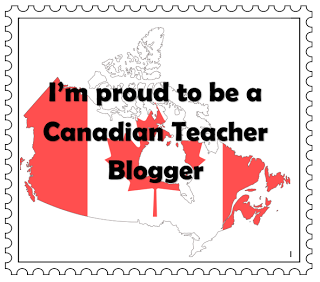 I have always been proud to be a Canadian, so I am thrilled to link up with other Canadian bloggers. You can too. Just click here to be taken to Patti's blog "Madly Learning".